Almelo – 21 November 2012- ‘Unlimited Freedom Powered by Putoline Oil’ with this slogan, the oil brand launches the brand new Genuine V-Twin range. A line of exclusive products especially developed for use in V-Twin engines. 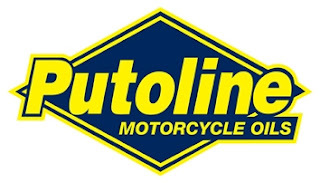 As lubricants specialist who focuses exclusively on the motorcycle market, Putoline Oil, like no other, knows which requirements the products have to meet. The result is a quality product that ensures optimum lubrication. The V-Twin product range consists of three specialties that are specifically designed for use in V-Twin engines. The latest generation of base oils, combined with unique additive technologies, provide unparalleled levels of performance, reduced wear, minimal oil consumption and optimal clutch operation. The range includes a SAE 20W-50 full synthetic motor oil, a synthetic transmission oil and a mono grade SAE 50 mineral motor oil. 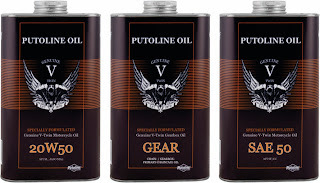 Genuine V-Twin Motorcycle Oil 20W-50 and Genuine V-Twin Gearbox Oil are suitable for all types of V-Twin engines; Genuine Motorcycle Oil SAE 50 however is especially suitable for use in older models V-Twin motorcycles. The V-Twin products come in a solid tin packing with an authentic look. 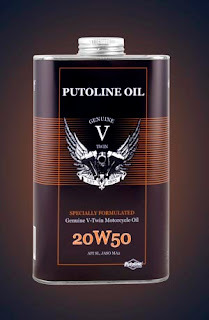 The range is supported with various promotional items and advertisements, all with the unique Putoline Oil V-Twin look. These items give the range a distinguished character that contributes to an exclusive look in your shop or showroom. The V-Twin range is soon available. 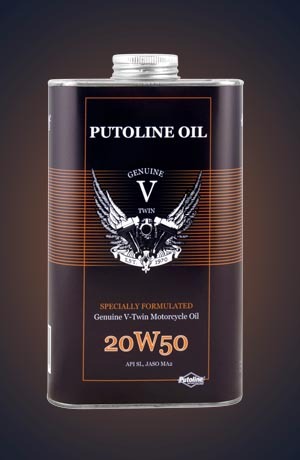 Putoline Oil is a leading player on the national and international lubricating oil market and concentrates entirely on the motorcycle segment. 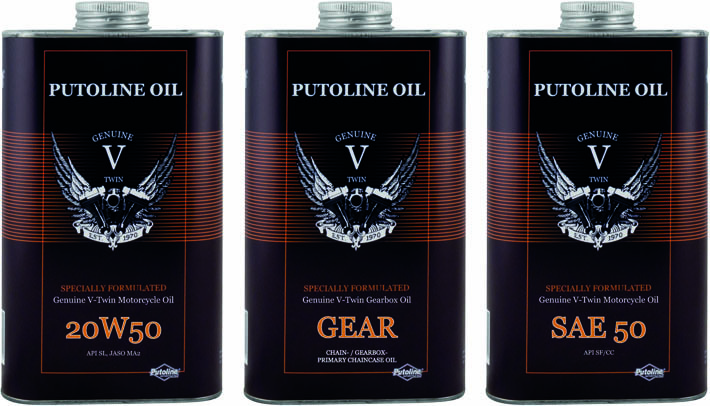 Putoline Oil is characterised by a top quality, attractive and complete range of products. Flexibility and the ability to respond quickly to market developments are of great importance. The range is always up-to-date and its quality is maintained by constant research and an innovative policy.